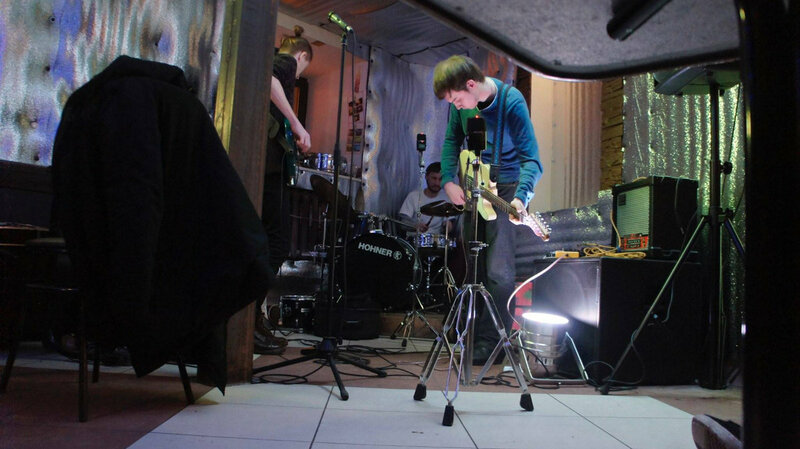 chicago based netlabel and friend of MFOA pan y rosas discos has just released three live sets from eastern european noise rock trio mars-96. this is full blast, improvised free-form jazz/punk. the band's name, which refers to a failed russian space mission, is not the only thing that will remind you of the new york no wave scene of the late 70's...the joyful anarchy of the sounds will as well. recommended. get this stuff for free here.